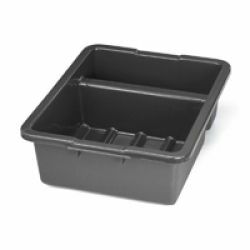 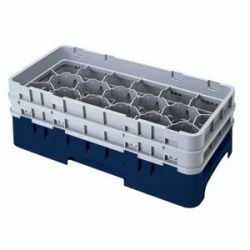 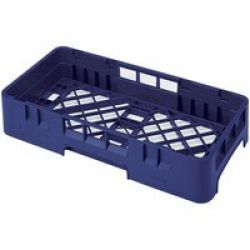 Bus tubs and bus boxes allow your staff to remove dirty dishes and drinkware quickly and safely. 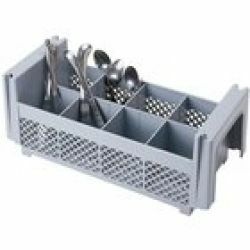 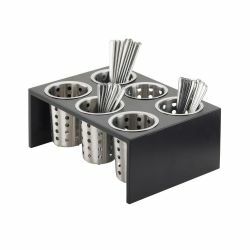 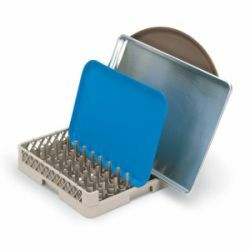 Flatware holders and organizers are great for buffet lines and other self serve applications. 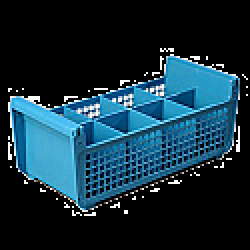 Glass Racks are available in full size and half size. 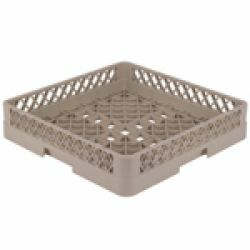 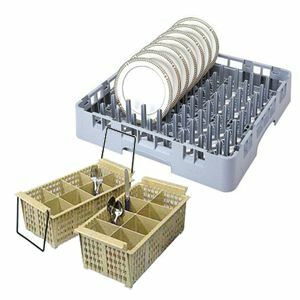 These warewashing racks are essential to keeping your supply of clean glasses ready for use. 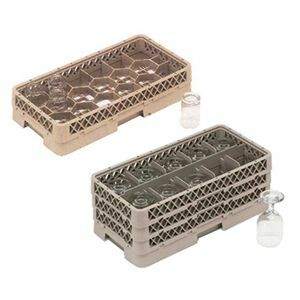 Dish Racks are designed to hold as many dinner plates with ample space between them for cleaning and sanitizing chemicals to properly wash their dirty surfaces. 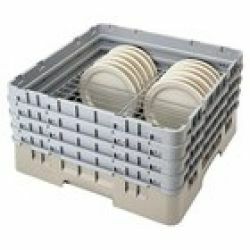 Dish rack extenders allow the use of the same racks for different sized plates. 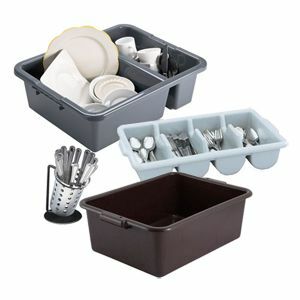 Flatware racks can be full or half sized. 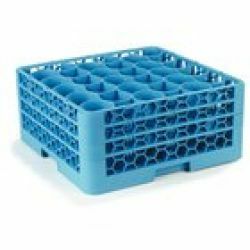 Open, all purpose racks can be used for a variety of applications.